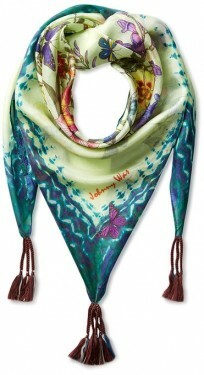 Wearing a scarf could be a fantastic opportunity to improve your image. 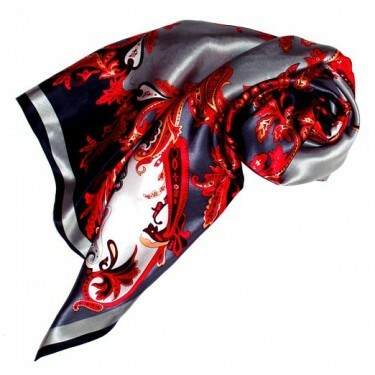 Simple or colored, longer, shorter, delicate or bulky scarves trends are found in the eternal-feminine and can be worn in any season, along with a variety of styles and outfits. 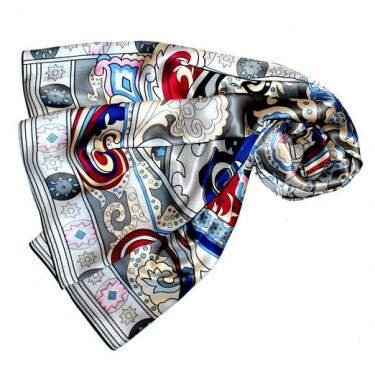 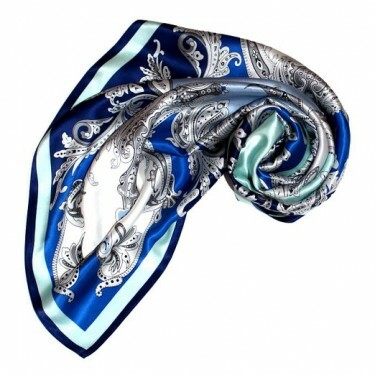 The scarf is a versatile accessory that can be worn in countless ways. 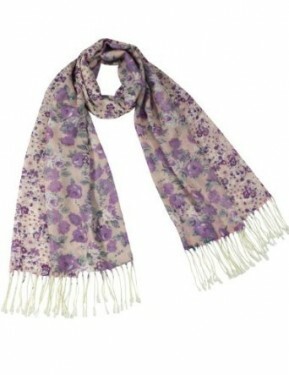 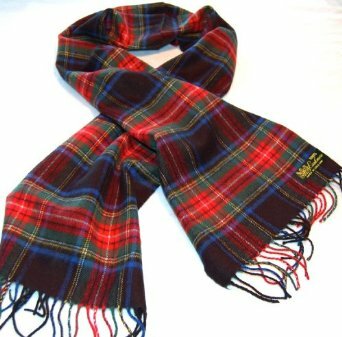 Beware, and avoid combinations to choose scarves trivial or cheap looking. 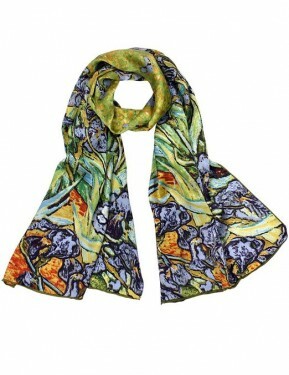 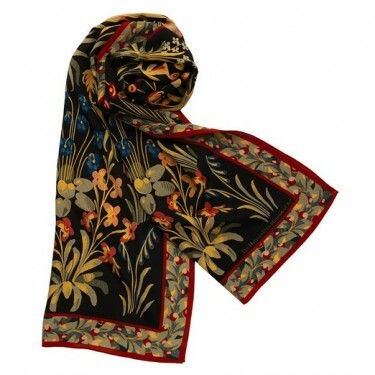 Scarves with ugly prints and poor quality fabric, will hurt all of our image.